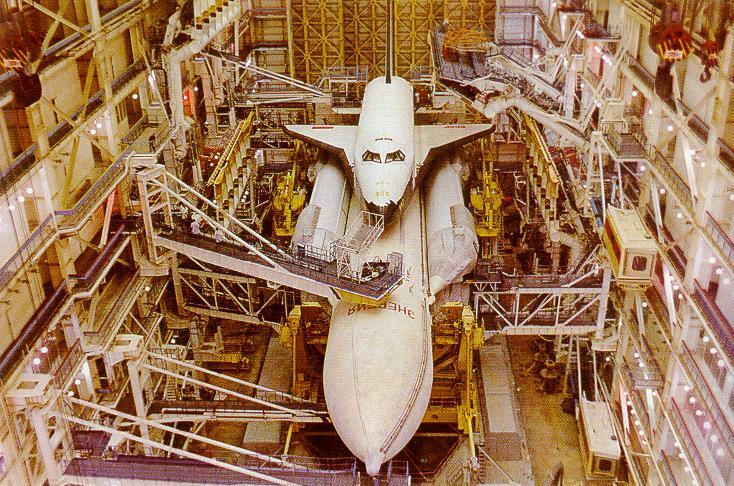 The Soviet Union built a reusable space craft named Buran more advanced (both in terms of reliability and payload capability) than the Space Shuttle. The craft was launched once without any crew and the program was canceled at the collapse of the Soviet Union. 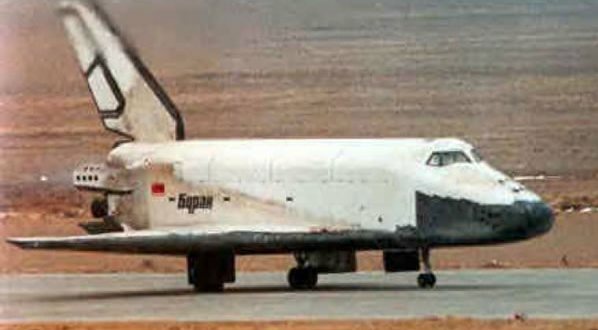 On 12 May 2002, a hangar housing Buran collapsed during a massive storm in Kazakhstan, as a result of poor maintenance. The collapse killed eight workers and destroyed the craft. 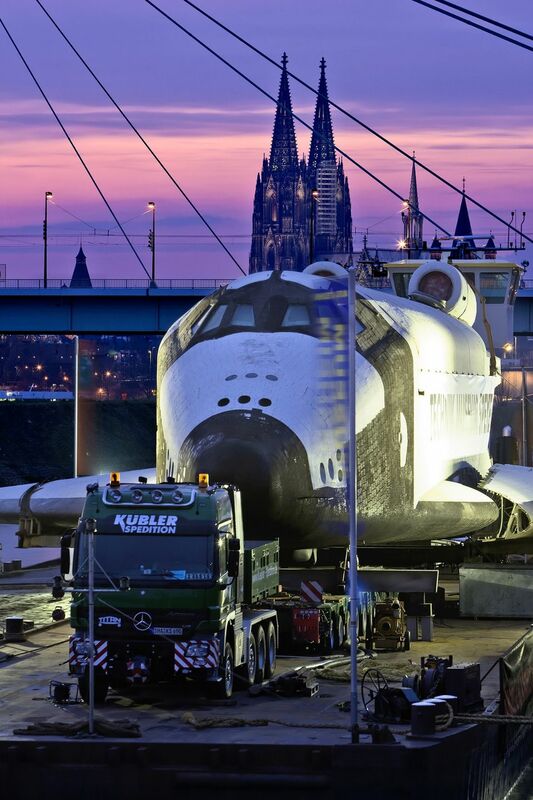 Buran on it’s way to a museum in Germany. 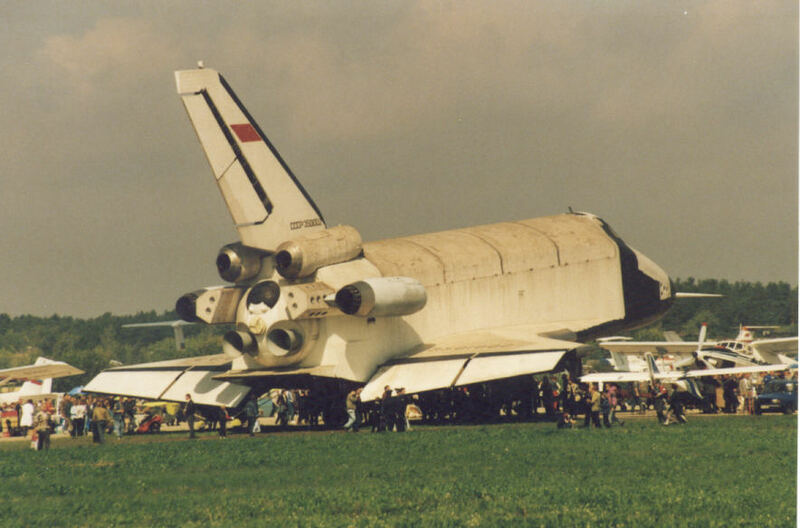 Outside of Russia and the United States the shuttle at the TECHNIK MUSEUM SPEYER is the only one which can be visited in a museum and its one of the highlights of the museums big space flight exhibition. Thru stairs the visitors can take a look inside the spaceship. Site dedicated to Buran reusable space vehicle. I’m not sure how a type of craft used only once can be said to be more reliable than one used for over 30 years.